15 Awesome Backpacks and Unique Backpack Designs - Part 3. 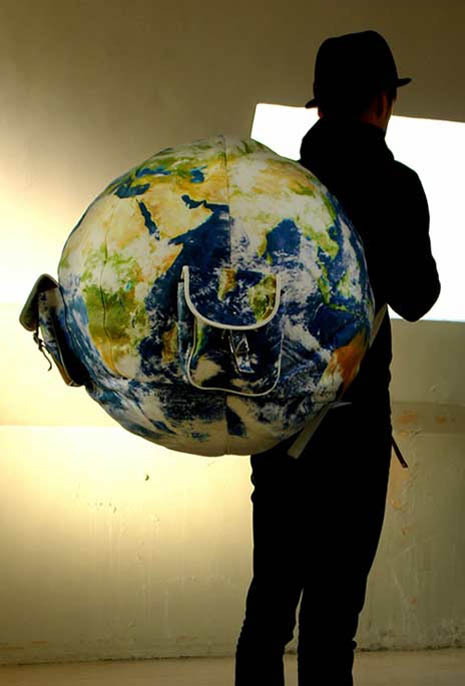 Collection of 'Awesome Backpacks and Unique Backpack Designs' from all over the world. 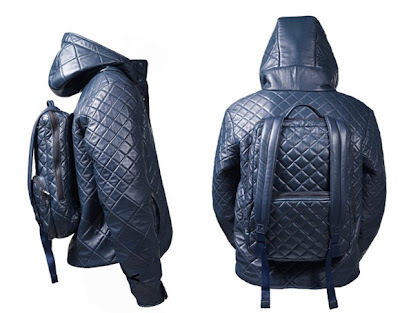 Basketball Backpack: Designed by Ramon Villanueva this cool backpack incorporates the ball into the overall design of the pack itself. 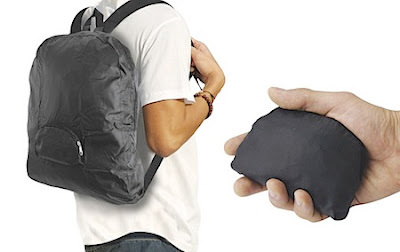 "Go Anywhere" Backpack: The "Go Anywhere" backpack is feather light and can fold up into a pocket sized pack. 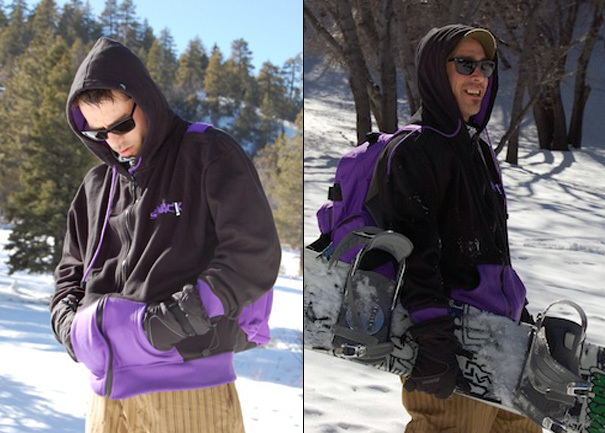 H=Jacket Doubles as a Jacket and a Backpack : H by Harris' H=Jacket is a jacket-backpack; it comes with an attached backpack on the back. 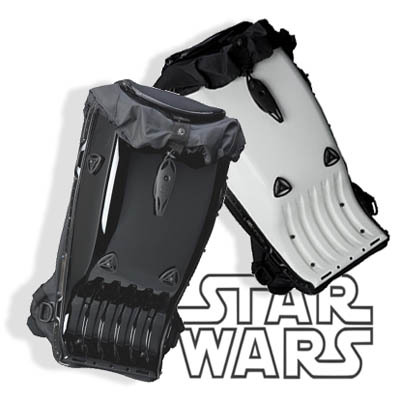 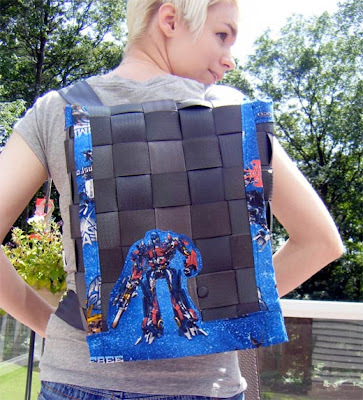 Transformers Backpack: The Transformers backpack is created out of seatbelts, features real working seat buckles and is lined with transformers material. 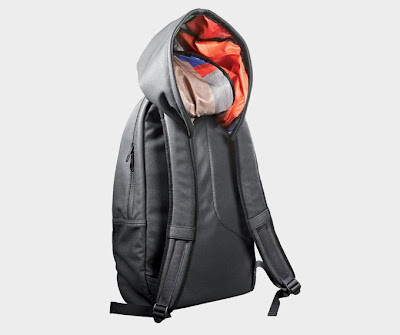 Backpack with Hoodie: A cool backpack with hoodie from Puma; designed by H Chalayan. 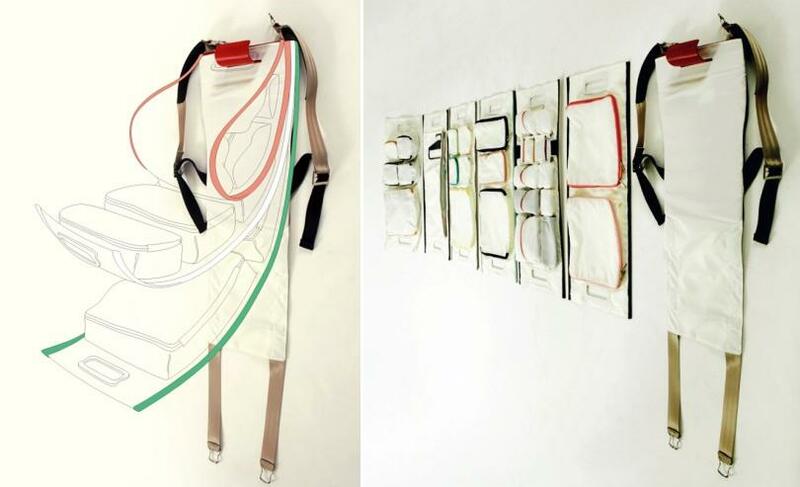 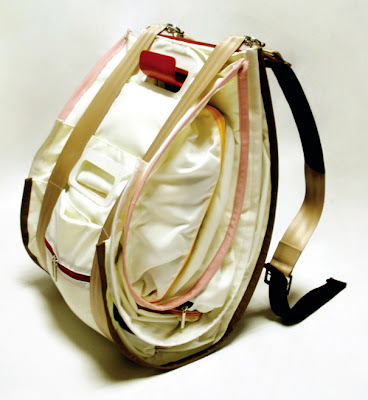 Dumpling Inspired Backpack: This dumpling inspired backpack features a series of rollable bags; when you need a particular item take it and the rest of the rollable bags can be kept back into the main support that comes with few straps and a big hook. Backpack by Terence Simmons: It's a wearable design by Terence Simmons that combines a sweater and a backpack. 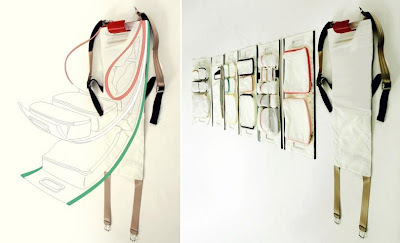 Transforming Japanese Backpack: This cool backpack that transforms kids into a holder of a sort; can come in use in unusual situations. 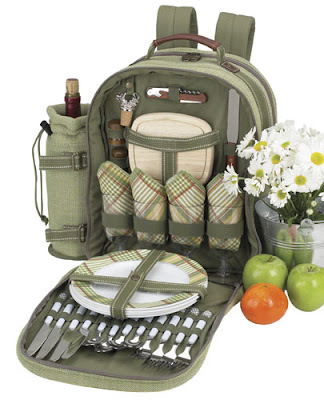 Picnic Backpack: This picnic backpack from Hampton is comfortable for 4 persons. 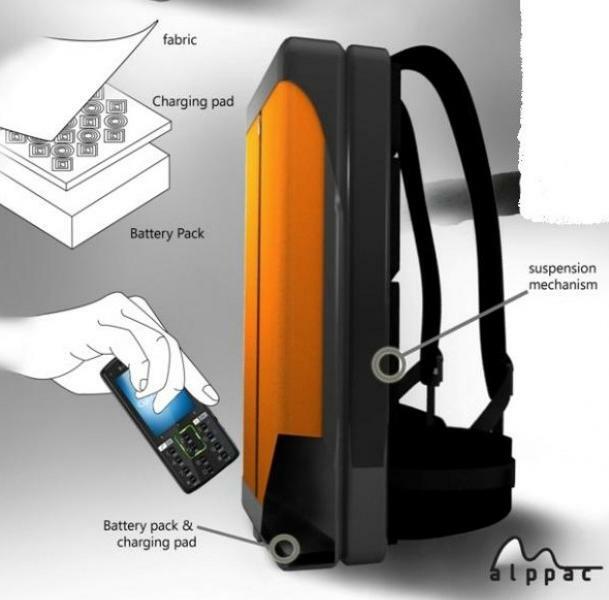 Don't miss to check out "Awesome Backpacks and Unique Backpack Designs - Part: 1| 2 3." 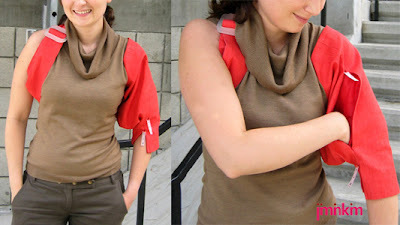 15 Creative and Cool Reuse of Corks - Part 2.